If you have had a recurring Dream of moving to a Beach Resort complete w swaying Palm Trees & warm Ocean Breeze, Dream No More! 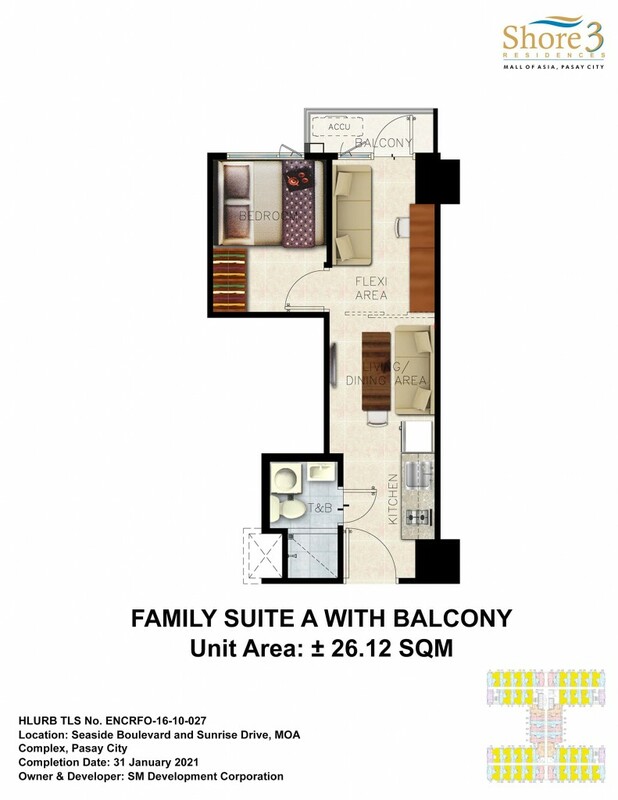 Own your Little Seaside Villa w/ SMDC Shore Residences finest resort livin. 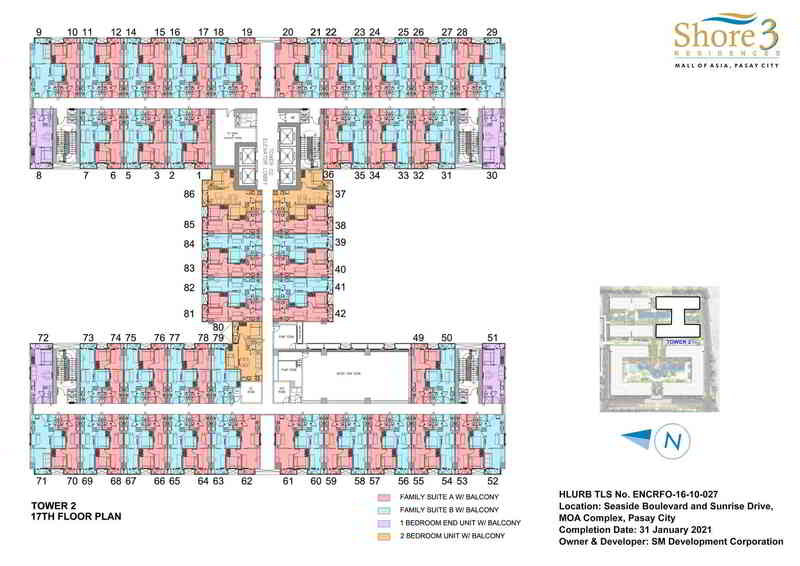 Another premier project of SM Prime Holdings | SMDC @ the Heart of The Entertainment City Mall Of Asia. Let your home be your island getaway, with dizzying vibe of the urban jungle, coming home to an island sanctuary where rest and relaxation can come naturally is often a welcome treat for many city dwellers. Previous studies have shown that those who live in or near where nature bounds, tend to be healthier and more productive. Realizing this, SMDC continues to innovate and provide its residents a Home they truly deserve. Situated in Mall Of Asia Complex - The up and coming lifestyle district with business centers, residential developments (Sea, Shell S Residences), a sprawling mall, transport hubs and a nearby Entertainment City Manila. 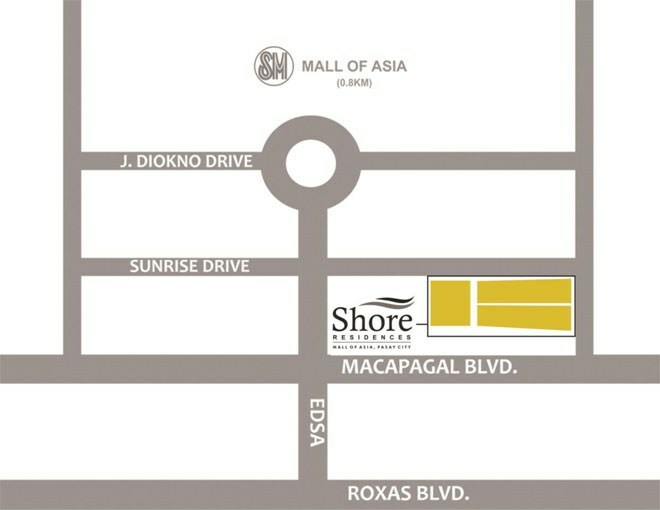 SMDC Shore Residences (phase 1 2 3) provides the convenience of city-living and nature-inspired homes. These latest Premier Project takes inspiration from the best of waterfront living, the beach island, the riverfront and soon a wharf haven. Evokes a contemporary vibe showcasing a multitude of expansive resort-inspired amenity areas. And with other amenities like function rooms, jogging trails and commercial establishments, residents can look for to enjoy an exclusive leisurely lifestyle at its best. LIVE THE STAR LIFE!! 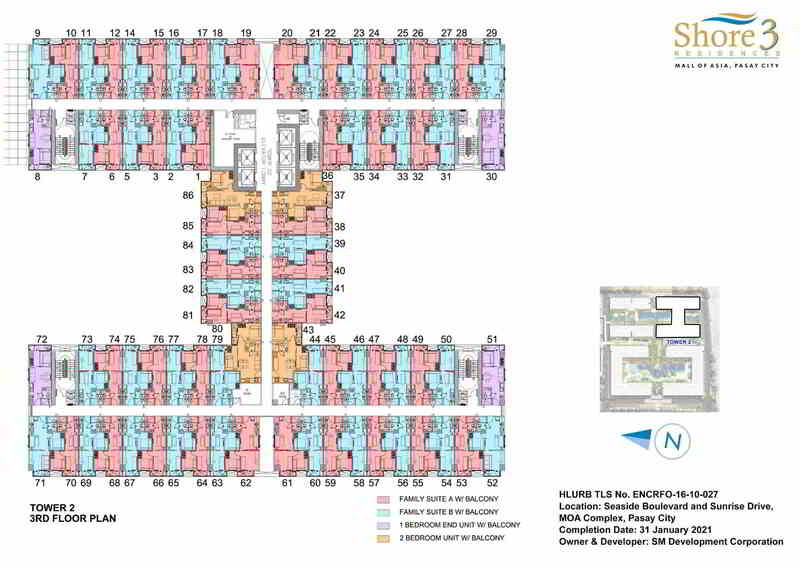 - From consultations and purchase to moving in to their units, homeowners are given the star care by SMDC. Well-versed SMDC Property & Finance Experts make the buying process easy, and turnover officers cater to there clients needs, making transactions smooth and moving in hassle-free Professional Property management group will ensure 5- Star living is achieved. 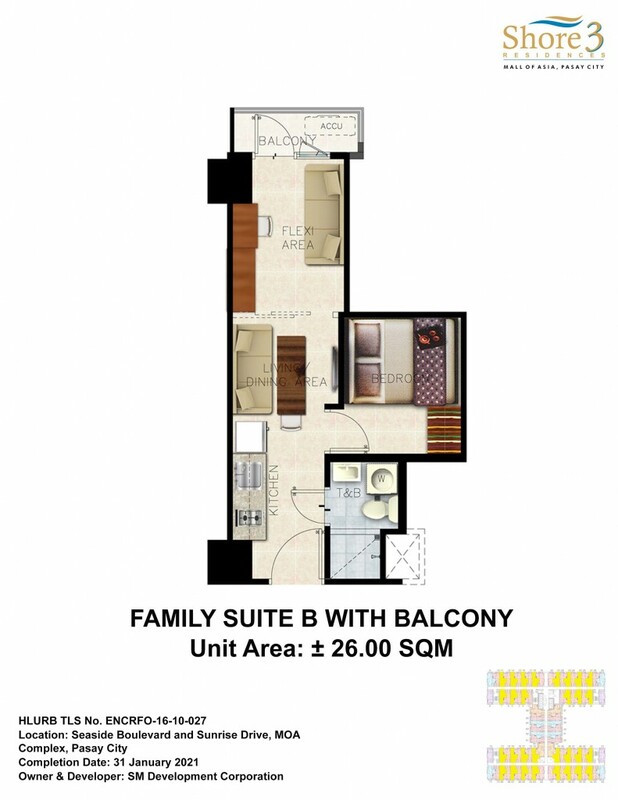 HEART OF THE METRO - SMDC Shore 3 Residences - Prime Location - A Prime Investment: Literally, Just a few walks away from SM MALL OF ASIA, and very open to various transport hubs and business establishments. 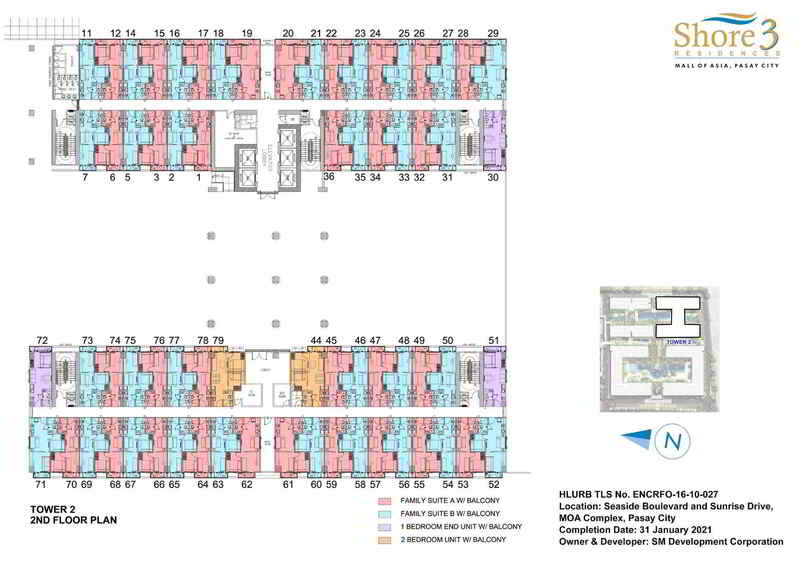 The value of a SMDC Shore 3 Residences unit rises over time, making its grip a very sound investment. In addition, leasing a unit is good way to earn passive income, and this is made easy via the leasing services run by SMDC.